Bar-Tender’s Guide or How to Mix Drinks or The Bon-Vivant’s Companion, published in 1862, was the first drink book ever published in the United States. The book collected and codified what was then an oral tradition of recipes from the early days of cocktails, including some of his own creations; the guide laid down the principles for formulating mixed drinks of all categories. The author, Jerry Thomas would update it several times in his lifetime to include new drinks that he discovered or created. 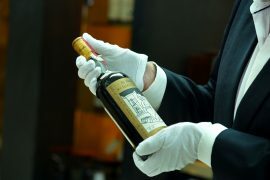 The first edition of the guide included the first written recipes of such cocktails as the Brandy Daisy, Fizz, Flip, Sour and variations of the earliest form of mixed drink, Punch. The 1876 edition included the first written recipe for the Tom Collins, which appeared just after The Tom Collins Hoax of 1874. 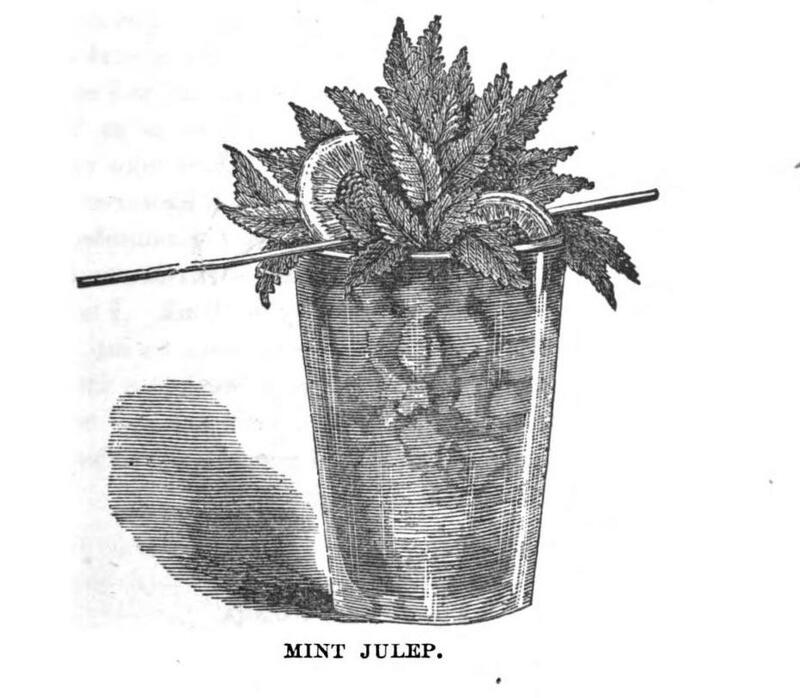 The book also includes five recipes for the Mint Julep (described below) allowing for either Cognac, brandy, gin, whiskey or sparkling Moselle. 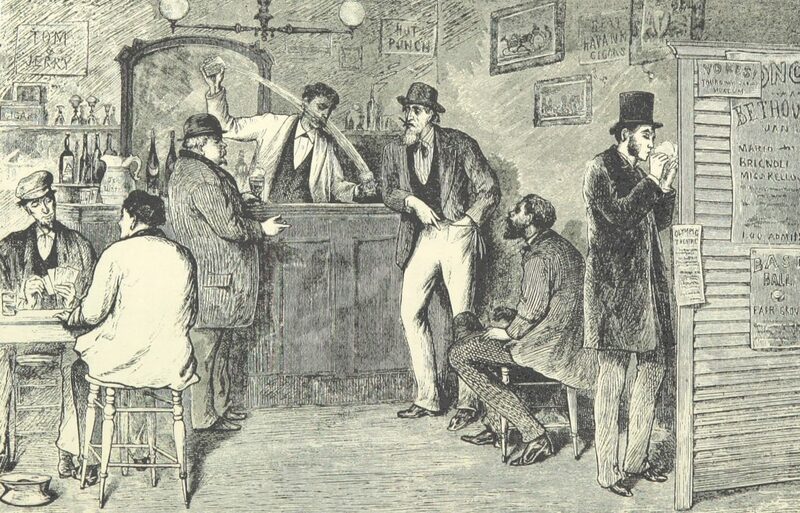 Thomas developed his signature drink, the Blue Blazer, at the El Dorado gambling saloon in San Francisco. 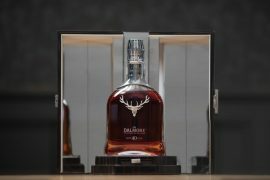 The drink is made by lighting whiskey afire and passing it back and forth between two mixing glasses, creating an arc of flame. 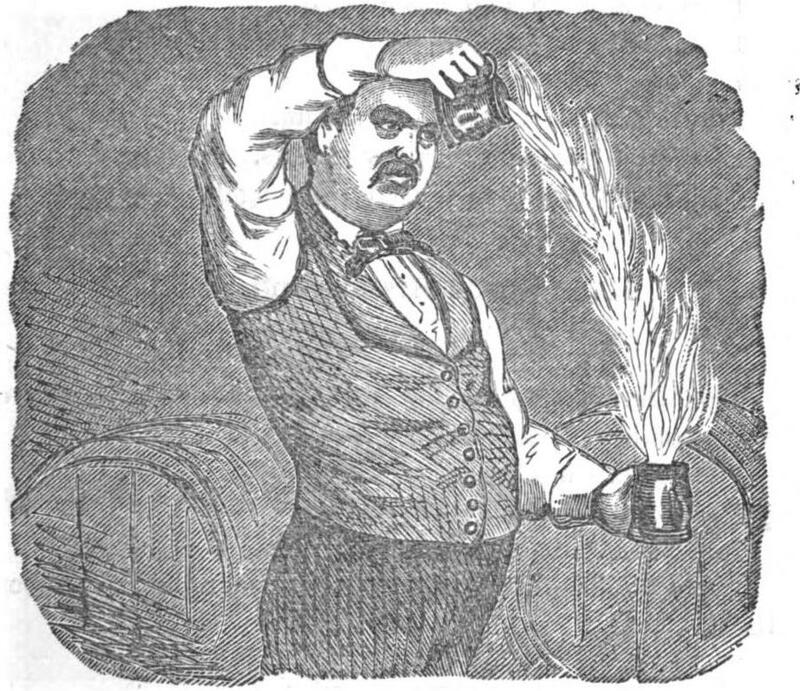 Thomas continued to develop new drinks throughout his life. His mixing of the “Martinez”, which recipe was published in the 1887 edition of his guide, has sometimes been viewed as a precursor to the modern martini. Below are the original recipes for the Blue Blazer and Mint Julep, as mentioned in the book. 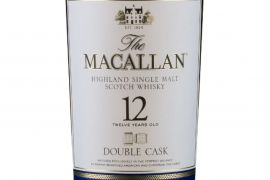 1 wine-glass of Scotch whisky.1 do. Boiling water.Put the whisky and the boiling water in one mug, ignite the liquid with fire, and while blazing mix both ingredients by pouring them four or five times from one mug to the other, as represented in the cut. If well done this will have the appearance of a continued stream of liquid fire.Sweeten with one teaspoonful of pulverized white sugar, and serve in a small bar tumbler, with a piece of lemon peel. The “blue blazer” does not have a very euphonious or classic name, but it tastes better to the palate than it sounds to the ear. A beholder gazing for the first time upon an experienced artist, compounding this beverage, would naturally come to the conclusion that it was a nectar for Pluto rather than Bacchus. The novice in mixing this beverage should be careful not to scald himself. 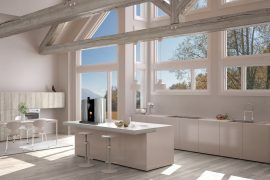 To become proficient in throwing the liquid from one mug to the other, it will be necessary to practise for some time with cold water. The julep is peculiarly an American beverage, and in the Southern states is more popular than any other. It was introduced into England by Captain Marryatt, where it is now quite a favorite. 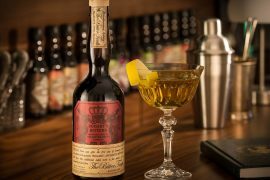 The gallant captain seems to have had a penchant for the nectareous drink, and published the recipe in his work on America. 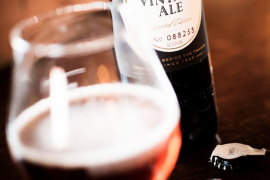 We give it in his own words: “I must descant a little upon the mint julep, as it is, with the thermometer at 100°, one of the most delightful and insinuating potations that ever was invented, and may be drunk with equal satisfaction when the thermometer is as low as 70°. There are many varieties, such as those composed of claret, Madeira, but the ingredients of the real mint julep are as follows. 1 table-spoonful of white pulyerized sugar. 2 do. water, mix well with a spoon. Take three or four sprigs of fresh mint, and press them well in the sugar and water, until the flavor of the mint is extracted; add one and a half wineglass of Cognac brandy, and fill the glass with fine shaved ice, then draw out the sprigs of mint and insert them in the ice with the stems downward, so that the leaves will be above, in the shape of a bouquet ; arrange berries, and small pieces of sliced orange on top in a tasty manner, dash with Jamaica rum, and sprinkle white sugar on top. Place a straw as represented in the cut, and you have a julep that is fit for an emperor.